Professional Opticians of Florida - Who's Who in the Optical Profession? Who's Who in the Optical? An Optician (LDO) is a healthcare provider licensed to fill, fit, adapt and dispense spectacles, eyeglasses, contact lenses and other optical devices from a written prescription of a licensed physician or Optometrist. An Opticians education consists of (2) two years at an accredited college of ophthalmic dispensing. Additionally required for Florida state licensure is national certification by the American Board of Opticianry and the National Contact Lens Examiners. Then, to achieve state licensing, an optician must pass a State Board examination. To maintain licensure, an Optician must fulfill continuing education requirements. 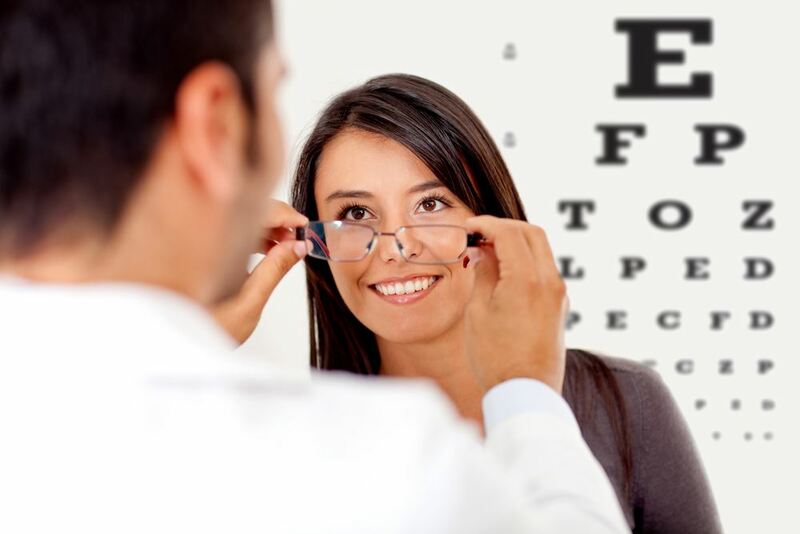 The optometrist is a health care professional trained and state licensed to provide primary eye care services. These services include comprehensive eye health and vision examinations; diagnosis and treatment of eye diseases and vision disorders; the detection of general health problems; the prescribing of glasses, contact lenses, low vision rehabilitation, vision therapy and medications; the performing of certain surgical procedures; and the counseling of patients regarding their surgical alternatives and vision needs as related to their occupations, avocations and lifestyle. The optometrist has completed pre-professional undergraduate education in a college or university and four years of professional education at a college of optometry, leading to the doctor of optometry (O.D.) degree. Some optometrists complete a residency. Definition provided by the American Academy of Ophthalmology. For more information, contact the AAO at 415/561-8540. An ophthalmologist is a physician (doctor of medicine or doctor of osteopathy) who specializes in the comprehensive care of the eyes and visual system in the prevention of eye disease and injury. The ophthalmologist has completed four or more years of college premedical education, four or more years of medical school, one year of internship, and three or more years of specialized medical and surgical training and experience in eye care. The ophthalmologist is a physician who is qualified by lengthy medical education, training and experience to diagnose, treat and manage all eye and visual system problems, and is licensed by a state regulatory board to practice medicine and surgery. The ophthalmologist is the medically trained specialist who can deliver total eye care: primary, secondary and tertiary care services (i.e., vision services, contact lenses, eye examinations, medical eye care and surgical eye care), and diagnose general diseases of the body.